“This is the one artist I REALLY wanted more than anything else for my curation. Me and Walter found ourselves both ecstatic when talking about her latest album, the majestic “Dead magic”. I knew I had to get her to Roadburn. “Hopefully most of you Roadburners out there are already familiar with the soaring, epic, personal and absolutely beautiful darkness of her music. But for those of you that are not yet familiar, her art is very hard to describe. It is dreamy, challenging, threatening, ominous and BIG. Someone ones described it as “funeral pop”, but I would say it is so much more than that. “Her form of expression goes beyond any kind of popular music in my mind. You just have to dive into that personal darkness of hers and give in to the grotesque beauty that is her very creation. 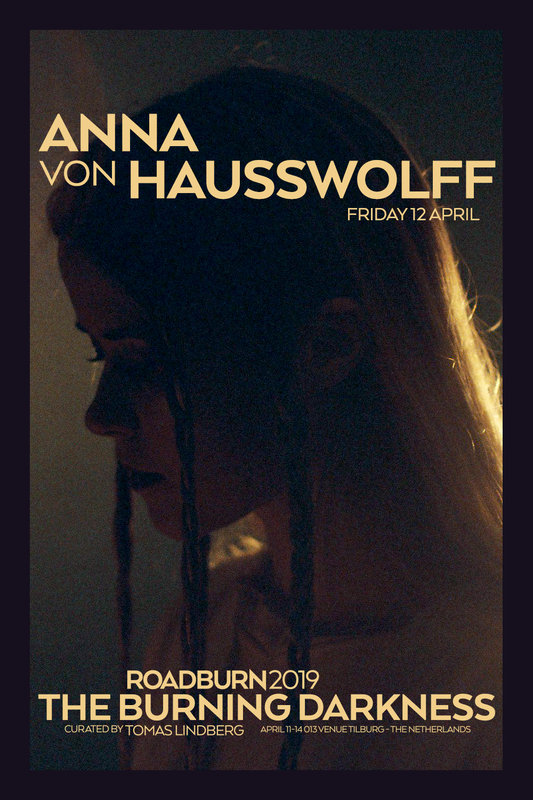 The way she uses pipes organs, mellotrons, moogs etc, and builds drony soundscapes that really stretch the mind and create some kind of gothic folklore of its own. And on top of that, there is – of course – her haunting voice. 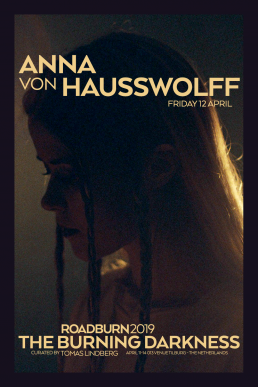 Anna von Hausswolff will perform on Friday, April 12 as part of The Burning Darkness curated event at Roadburn 2019.